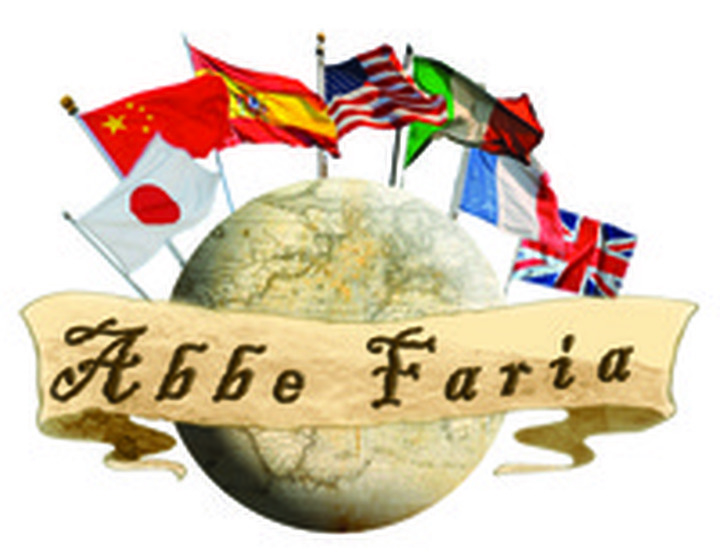 Abbe Faria Consulting, LLC is a "thought" organization offering agencies, organizations, academia, and individuals a series of seminars on a wide range of national and international issues. Our lectures and seminars seek to address the most pressing issues within the geopolitical spectrum. Old World Inspired - New World Driven - contact Lance Shavers today to learn more.